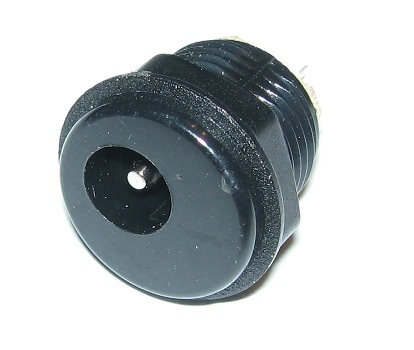 2.1 DC Power jack. Plastic. Panel Mount .